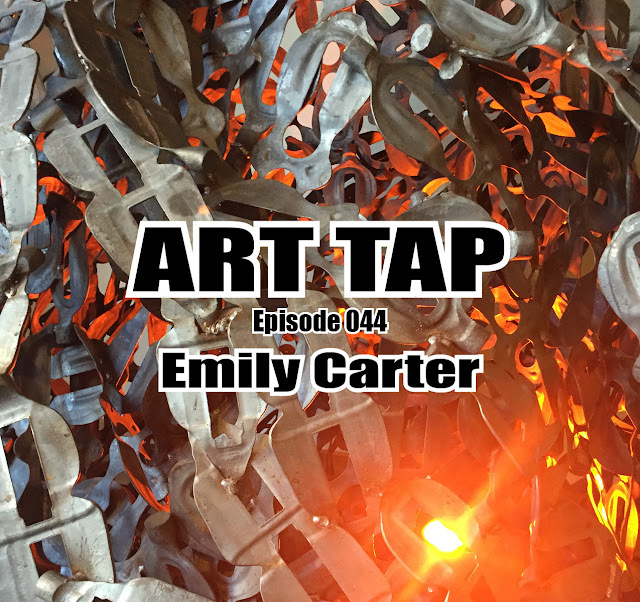 On tap this week is an interview with Amy Davis Navardauskas, Marketing Director at the Lubeznik Center for the Arts in Michigan City, Indiana. Check out the Lubeznik’s upcoming offerings, including “Andy Warhol: Icon and Influence” at http://www.lubeznikcenter.org/Exhibits_Galleries/upcoming.html, summer camps - http://www.lubeznikcenter.org/Education/summer_camps.html, and the Lubeznik Arts Festival, at http://www.lubeznikcenter.org/Special_Events/art_fest.html. http://thingsorganizedneatly.tumblr.com – an OCD delight featuring endless photos of, literally, a wide variety of things organized neatly. Enjoy!